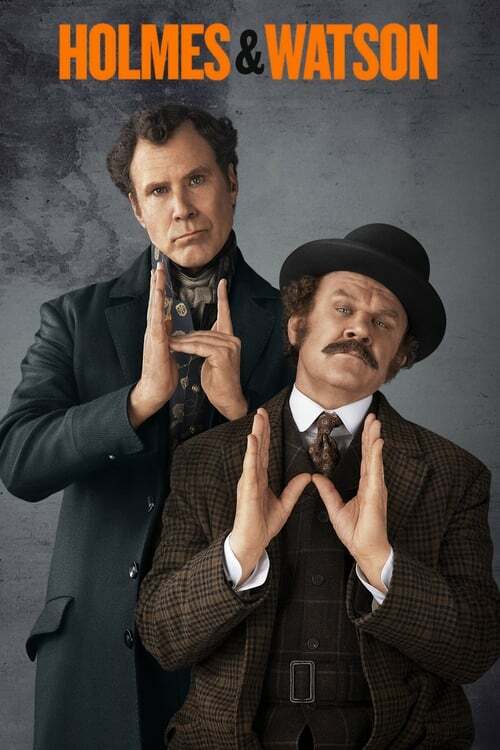 Holmes and Watson is a movie directed by Etan Cohen and written by an uknown writer.The cast includes Will Ferrell as Sherlock Holmes, John C. Reilly as Dr. John Watson, Rebecca Hall as Dr. Grace Hart, Ralph Fiennes as Prof. James Moriarty and Hugh Laurie as Mycroft Holmes. The movie is already released, with the theatrical release on December 25th 2018 in the US.It was produced by Mosaic, Columbia Pictures, Gary Sanchez Productions, Mimran Schur Pictures and Mosaic Media Group. The runtime of Holmes and Watson is 90 minutes. The movie genres are Mystery, Adventure, Comedy and Crime. Wide release of Holmes and Watson brought mixed feelings, as different media came up with a variety of US box office predictions. Box office collections for Holmes and Watson are available for Pro users. Sign up for access.